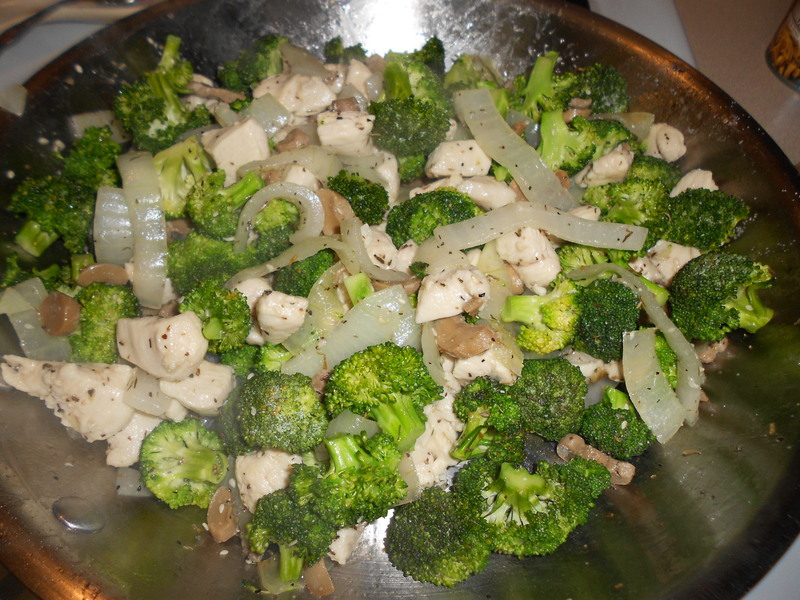 This entry was posted in Main Dishes, Mother's Kitchen and tagged boneless skinless chicken breasts, broccoli, chicken, dinner, homecooking, homemade, organic, toasted sesame seeds, wine by Cery. Bookmark the permalink. Garlic, broccoli, mushrooms–some of my favorite things! This sounds great, thanks for sharing! I make a similar recipe minus the sesame and wine sauce–I never think of using wine unless I’m testing out a recipe I’ve found (such as yours:). But now I’ll break out the white wine! I’m glad you found the recipe! Let me know how you like it.